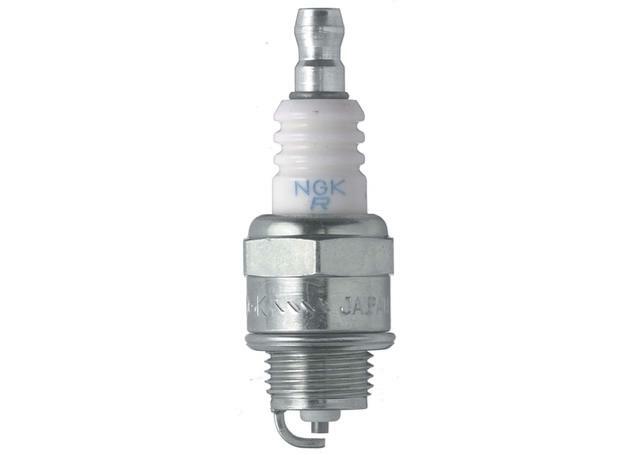 Spark Plugs are a critical engine component that provides the spark that ignites the air-fuel mixture that drives an engine. 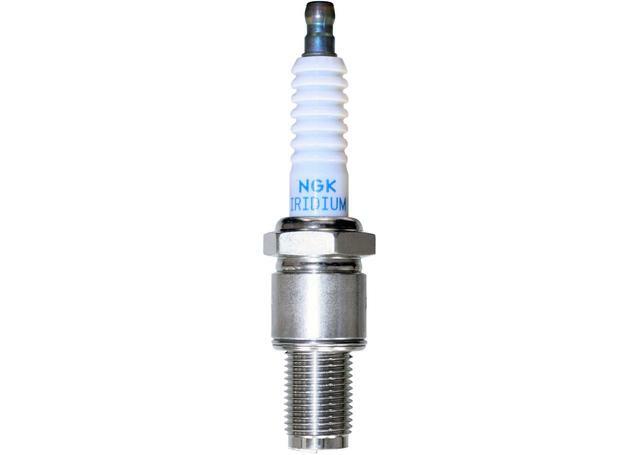 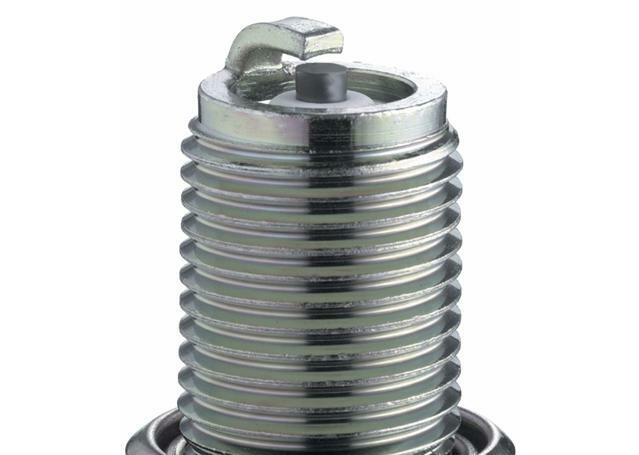 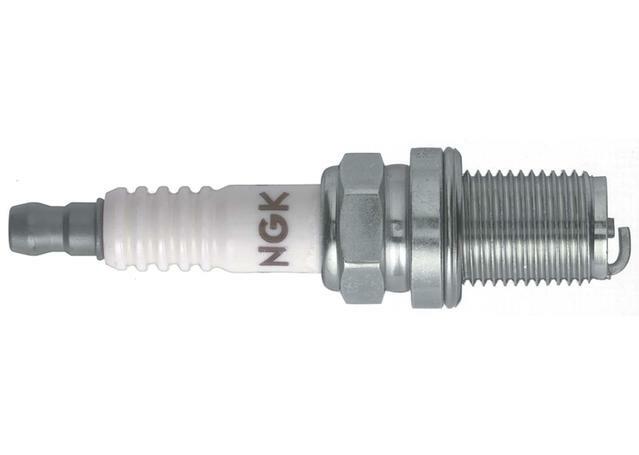 NGK Spark Plugs feature a trivalent plating, a silver-or-chrome colored finish on the threads is designed to provide corrosion resistance against moisture and chemicals. 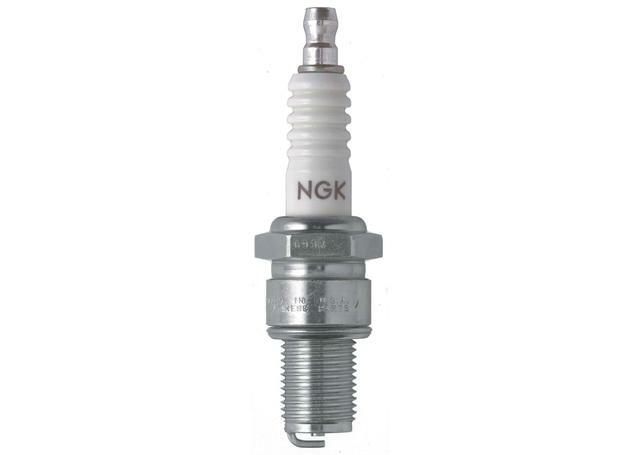 NGK Spark Plugs are designed to meet or exceed OE standards- this means that all NGK spark plugs will meet the specifications set by the manufacturer of your vehicle.